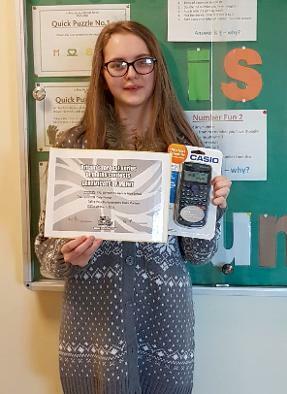 During National Maths Week the WDC Raising Attainment in Maths Team ran a competition to encourage learners to see Maths positively and how it is used in real life contexts. 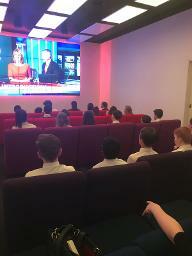 Mrs McSheaffrey’s S3 Administration and IT class researched famous Mathematicians and displayed their finding in amazing Posters and Power Point Presentations. 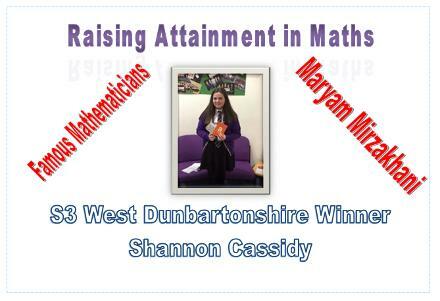 Shannon Cassidy won 1st place and was rewarded with a family pass to the Glasgow Science Centre and Amazon Vouchers. Shannon's winning Powerpoint presentation can be viewed here, or by clicking the photo link. 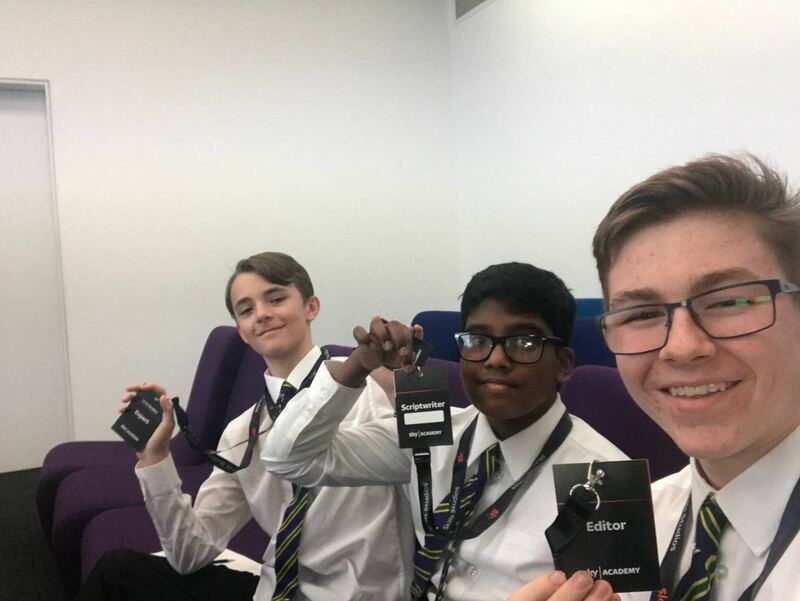 During the first ever National Maths Week SPTA ran a Problem Solving Competition at morning Registration for our S1 & S2 pupils. 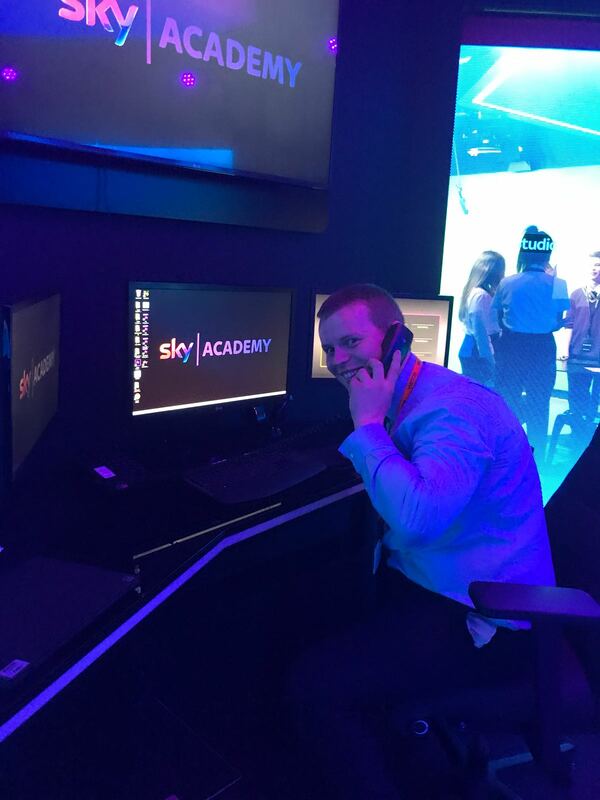 Our winning class 2C were rewarded with a trip to the Sky Academy in Livingston. 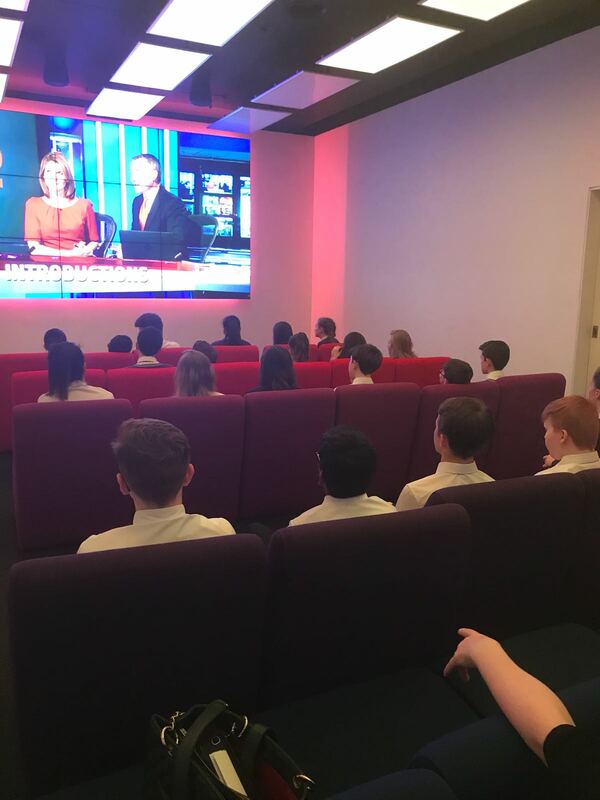 Our pupils had a hands on learning experience at the Skills Studios and they created their very own television report on the ‘World of Money’.